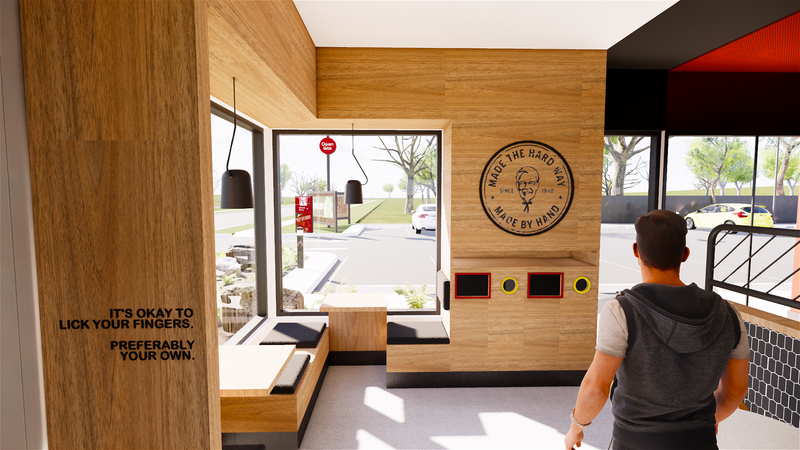 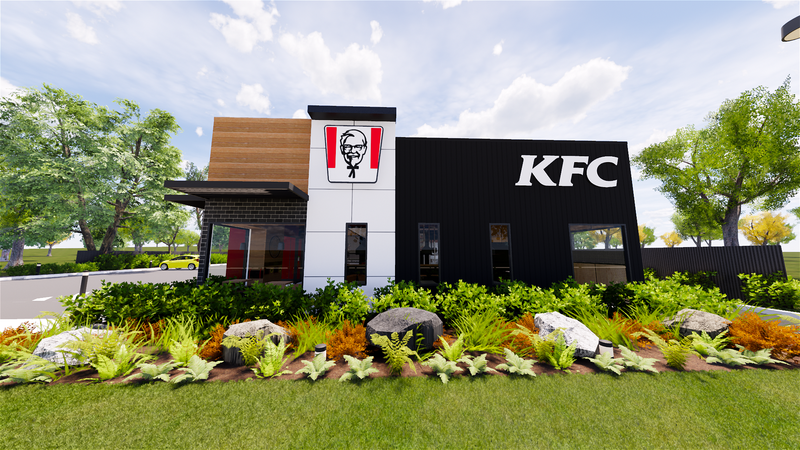 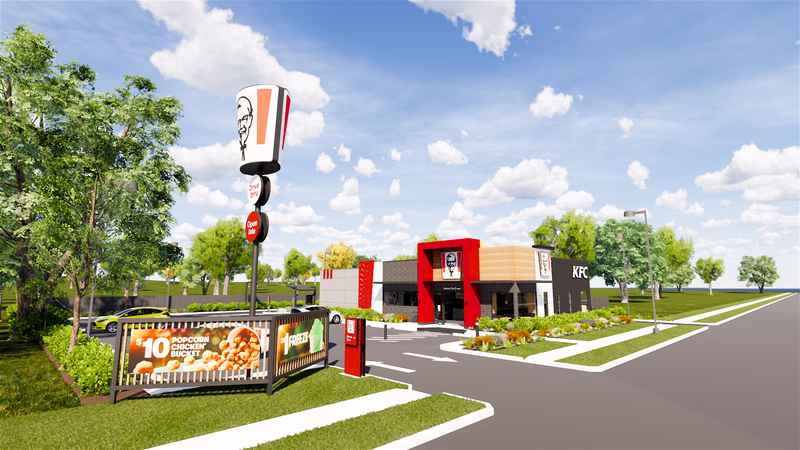 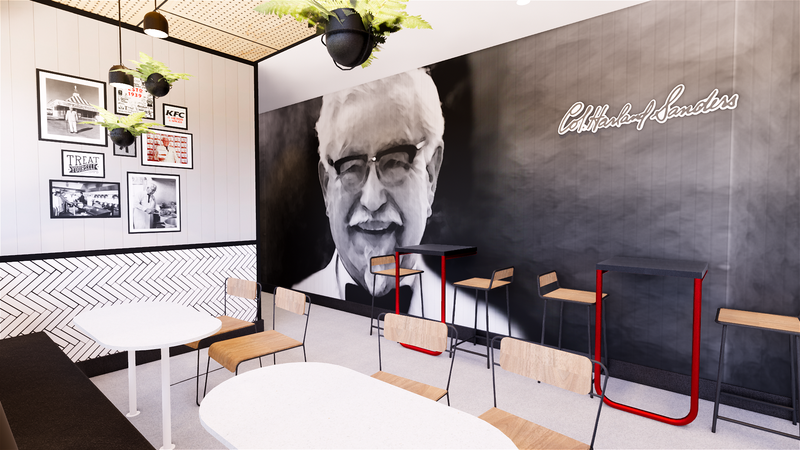 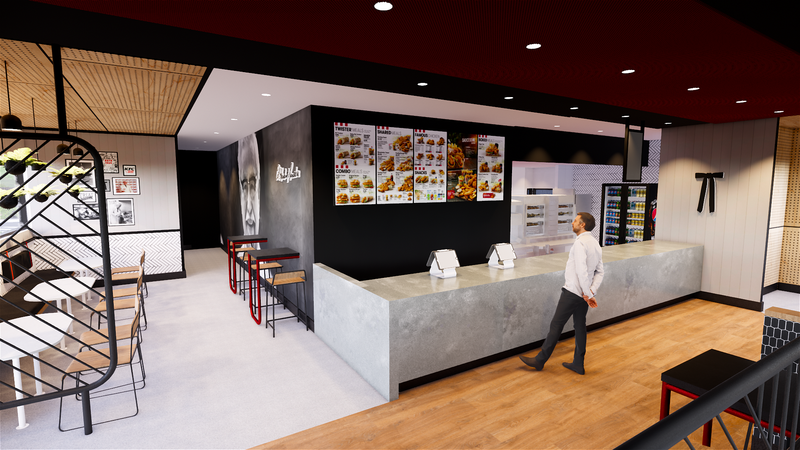 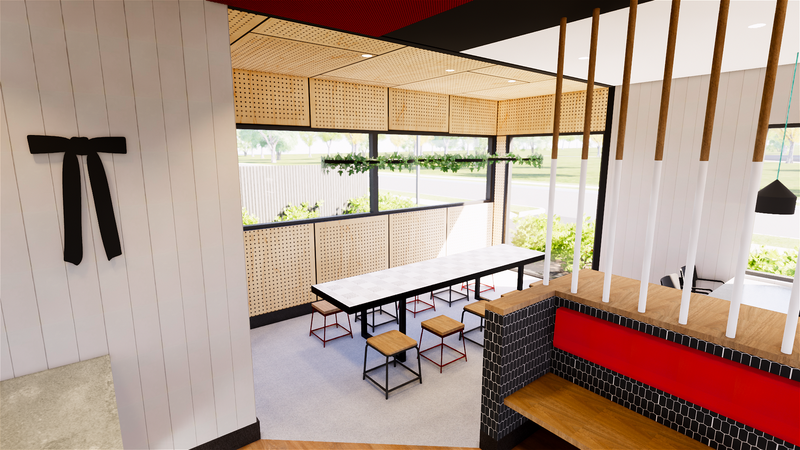 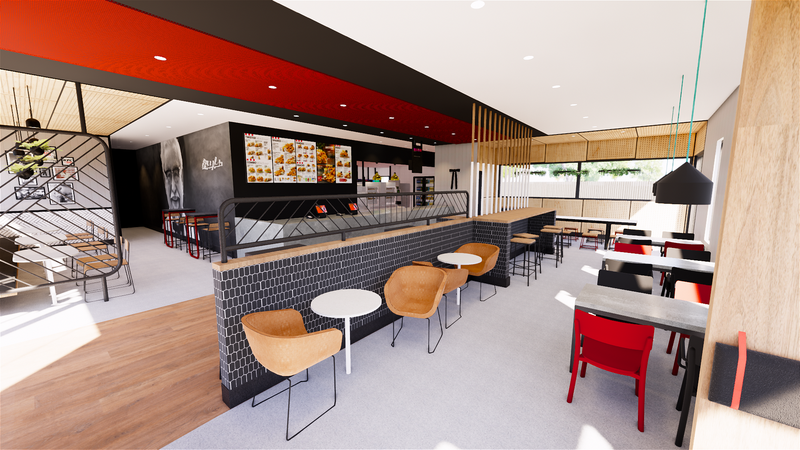 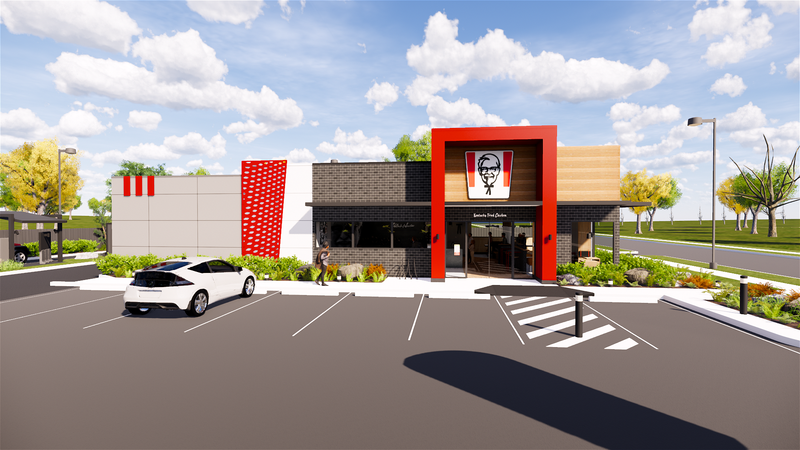 At the end of 2018 we were asked by KFC Australia to create the new front of house design brand standard. 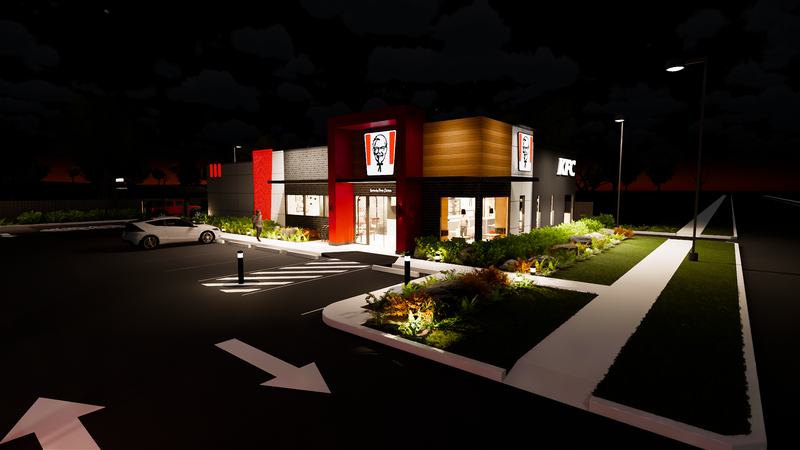 Box 11 is the new design that will be rolled out across new stores and adopted for existing store upgrades! 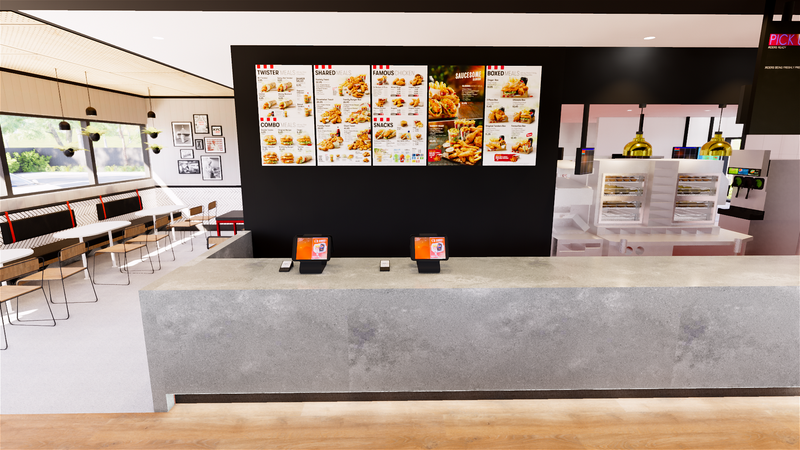 Front of house design, virtual reality model and video by Inaspace.